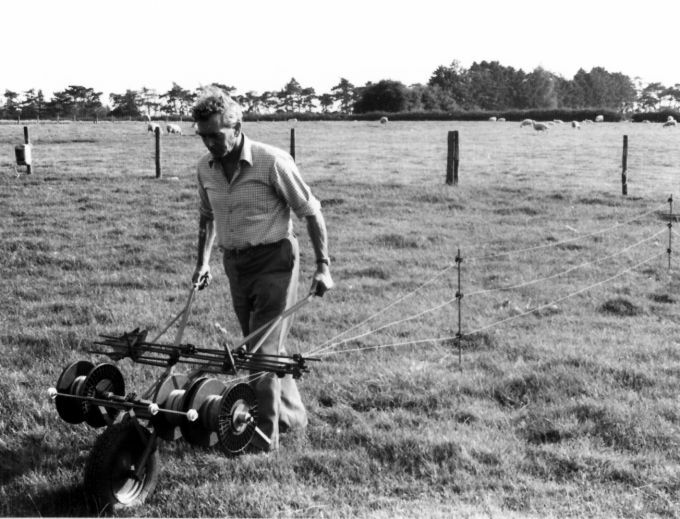 Nearly thirty years ago a South Downs sheep farmer, Harry Ridley, invented the unique Rappa electric fence machine to help him manage his large flocks more easily. From those roots Rappa was born and, with the help of his five children, Harry's ingenuity formed the basis of one of the most successful electric fencing companies in the world. Today Rappa has developed the original fencing machine into a complete range, from manual systems to trailer and ATV versions. 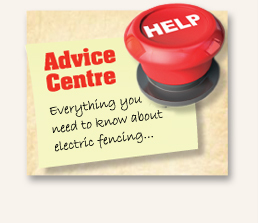 We also offer all the supplementary products you will need to install and maintain an electric fence, often manufactured ourselves from the highest quality materials.